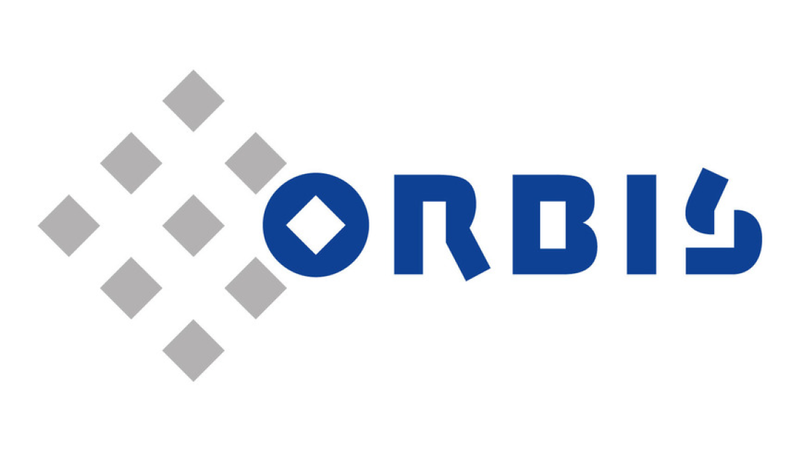 ORBIS is your competent partner in the field of SAP Business Analytics: Business Intelligence (BI) are market leading solutions ranging from classic reporting (formatted and ad-hoc), dash boarding and visualization options, analysis tools including Excel Frontend to the integration of reporting in the mobile world (e.g. on iPads). Also in the field of Enterprise Performance Management (EPM) ORBIS covers the respective solutions from the SAP EPM portfolio in both areas of planning and consolidation. In the discipline of Enterprise Information Management (EIM) you receive solutions for data quality, master data management and event-driven process chains. ORBIS is your competent partner in the field of classic data warehousing and innovative In-Memory database technology such as SAP HANA.